I was meditating a bit this morning on Genesis 20:17 which reads, “So Abraham prayed to God, and God healed Abimelech and his wife and his female slaves, and they bore children” (Amplified). The thing that struck me as interesting is, that Abraham could pray that God would grant children to Abimelech’s wife, all the while Abraham’s own wife remained childless herself. I think that says something about the spiritual life of Abraham. As I thought about this, I tried to imagine myself in his shoes. Granted, such a notion is certainly made more complex when transcending culture and time, but try and think about it for a moment. How prone are we to do likewise? 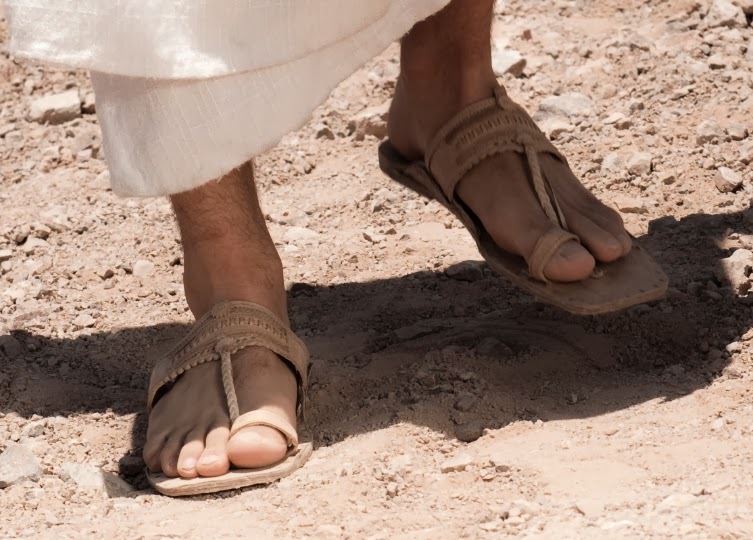 How would we fare in Abraham’s shoes? Could we pray that God would bless our neighbor’s wife with a child, all the while our own wife desperately also wants a child, but pregnancy continues to elude her? Likewise, could we pray that God would heal our neighbor’s cancer, while at the same time our cry for healing from cancer in our own family seems to go unanswered? Could we pray that God would bless our neighbor with suitable employment, even though we ourselves continue to remain unemployed? I am sure that Abraham also prayed about Sarah’s yearning for a child many times. However, when God seems to delay in answering our prayers for our own situation (or sovereignly says, “No”), but at the same time chooses to answer our prayer for our neighbor’s similar circumstance, well that can be a little hard to handle. What do we do with that? At the very least, I would be tempted to cry out, “Why, Lord?” Then again, maybe Abraham cried that too. Perhaps one of the lessons here, besides the obvious of being obedient to the call to pray, is to esteem the neighbor higher than our self. That seems so contrary to our society today, where the mantra seems to be that of looking out for number one. But man’s ways are clearly not God’s ways (Isaiah 55:8). The second greatest commandment (note: “commandment,” not simply “suggestion”) said Jesus, is to “Love your neighbor as yourself” (Matthew 22:39). Maybe if I really started doing that, prayer for others would come more naturally for me too. Maybe only when we're really united together with them in such a way will any of us be made perfect (Hebrews 11:40). Maybe it is time to rethink some of those many "one another's" in the New Testament. Maybe, just as their healing came via my prayers for them, my healing may come via their prayers for me. Maybe that's God's way.